We have emerged as a prominent manufacturer and exporter of Batch Freezers. These freezers find their extensive application in ice-cream industry for producing rich & premium quality ice-cream of low over-run with addition of fresh fruit & nuts. We manufacture these machines using latest production techniques and quality raw material. 11 Liter Batch Freezer, Capacity: 11 Ltr. Capacity: 5, 10, 15, 20, 30, 50 Liters Capacity. 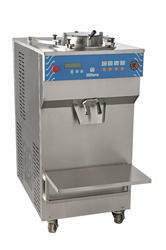 Owing to years of experience, we are offering a quality range of Batch Ice Cream Freezer. 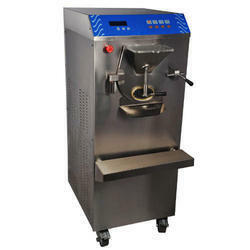 The Batch Ice Cream Freezer we offer is widely demanded amongst the clients for its sturdiness and durability. Moreover, offered products are safe to use.